Google says it is going to stop searching the email of its users to sell online advertisements. The technology company said on Friday that, "Consumer Gmail content will not be used or scanned for any ads personalization after this change." The company announced the change on its website. It said it would stop scanning email at a time later this year. For years, privacy rights activists and many users had raised concerns about the email scanning. Competitors Microsoft and Apple also have criticized Google for mining users' emails in order to sell advertising. Google has been scanning email in its Gmail service in order to match subjects that people were writing about with advertisements. For example, someone writing about food might start seeing ads for cooking equipment. Advertisements are still going to appear in Gmail, says Google. However, instead of scanning email content, the company says it will use other signals to find out what ads will appeal to its users. It notes that ads shown on users' email accounts can be controlled with the user's settings. Google says it is possible to disable the ad personalization at any time using the settings. Google introduced Gmail in 2004 at no cost to the user. The company says about 1.2 billion people use the electronic message service. The company noted that the decision "brings Gmail ads in line with how we personalize ads for other Google products." More than three million companies pay to use Google G Suite for businesses, according to Google. The service does not have ads and does not scan emails. However, Google said that some of its business users believed that the company was scanning email in its business email service. 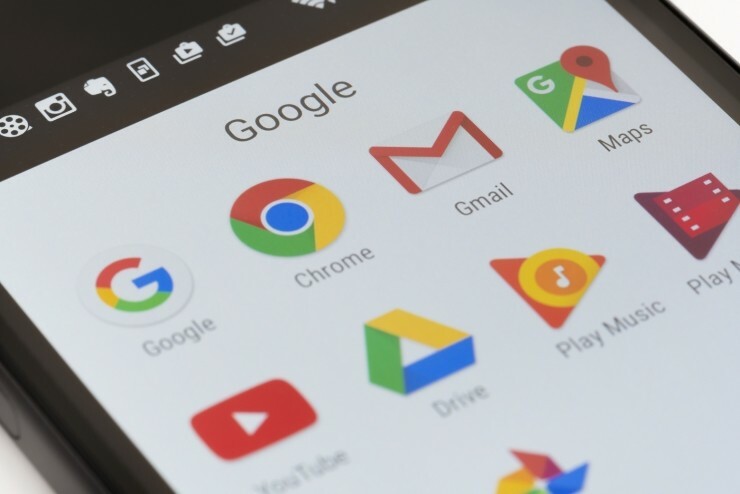 By ending scanning for all its email services, Google may be hoping more businesses will use the G Suite service. We have made a psychologist available to you at no cost. In the process of teaching, hospitals often invade patients privacy rights. 1.The company noted that the decision "brings Gmail ads in line with how we personalize ads for other Google products." I can assure you that our price is in line with the market. 2.Google has been scanning email in its Gmail service in order to match subjects that people were writing about with advertisements. In order to transform their environment, he drew up the project with painstaking accuracy.